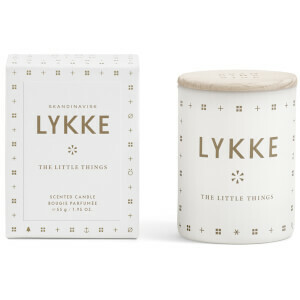 Infuse a luxurious fragrance into your abode with the Cherry Blossom Scented Candle from Scandinavian homeware brand, Broste Copenhagen. 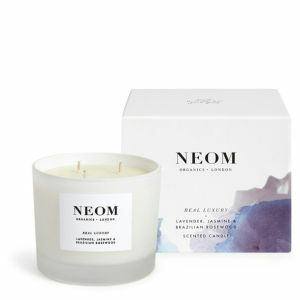 Crafted from Soy Wax that burns slowly and cleanly, the single wick candle releases soft, floral notes of Cherry Blossom to create a relaxing atmosphere in any room. Housed in a clear glass tumbler and minimalistic cardboard box.